Welcome to DOG GUARD of Eastern North Carolina. 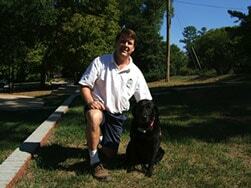 My name is Jock Brakebill, owner of Raleigh-based DOG GUARD of Eastern North Carolina. My team has been serving the pets of Central and Eastern North Carolina since 1997. We are proud to be successfully containing over 4,000 dogs with our fencing. I personally understand that your dog is more than just a pet – it is a member of your family – like my dog Lucy. That is why we provide your dog with the freedom he/she deserves through an underground electronic fence and you with the peace of mind of knowing that your dog is safely contained! 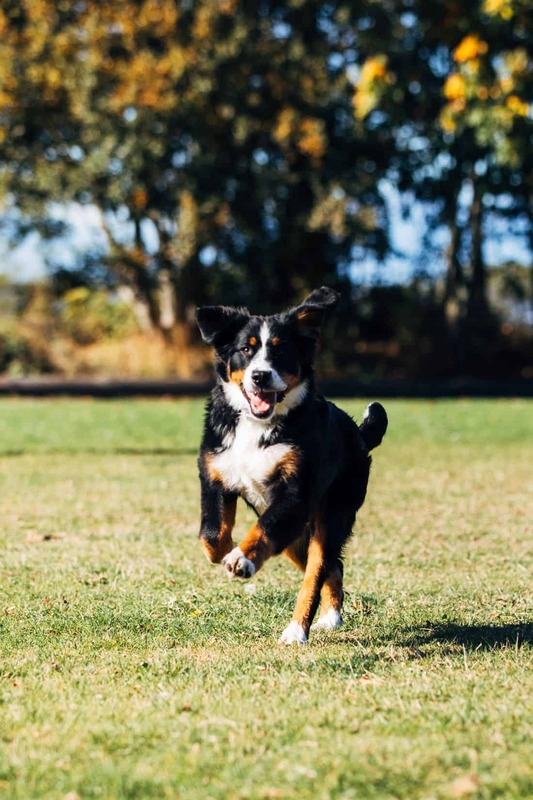 Our success is driven by our focus on providing a superior underground fence installation, unsurpassed customer service, and most importantly, safely contained pets. The majority of our business comes from referrals from existing customers proving how satisfied our customers are with Dog Guard equipment and our installations. Our products and services are competitively priced and and are a value for the superior fence equipment and installations that we provide. Our 20+ successful years in Eastern North Carolina business prove it!